2113. 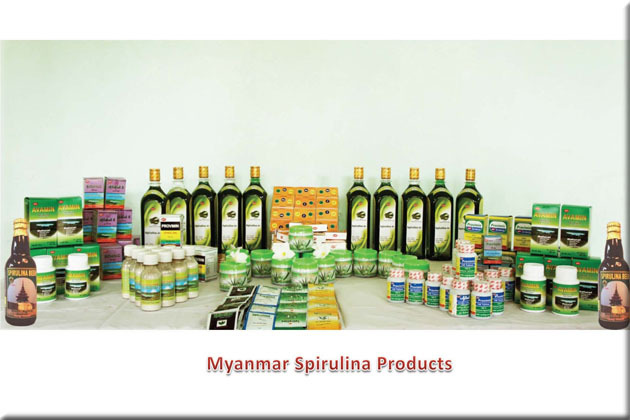 Min Thein, Myanmar Pharmaceutical Factory. For more information about this entry, contact the author. 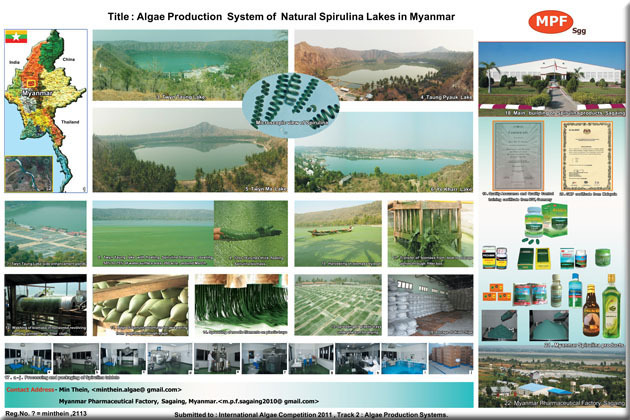 email: minthein.algae@gmail.com.